Marriage to such a lord was a fate worse than death! True, Amanda Gilbertson hadn't seen the toad-eating wretch since they were both children, but that didn't stop her from spending the Duchess of Braxton's party hiding in a tree to avoid the loathsome man. But Fate played its delightful hand that evening when she found herself in the potent midnight embrace of the black-masked Captain Rakehell. He was a thief, no doubt, but a romantic dream-come-true compared to the ridiculous fop who had just been announced as Lesley Earnshaw, her betrothed. 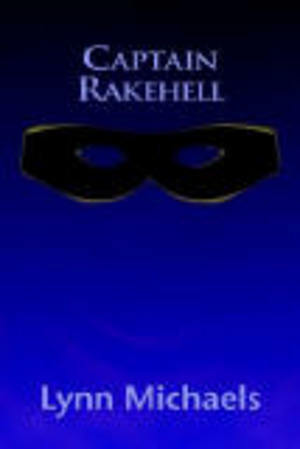 Amanda knew her preordained future would change forever, if she could only determine the true identity of the notorious Captain Rakehell.